So sorry, this contest ended on May 7, 2018. He can bend spoons, levitate tables, read minds, and challenge everything you thought you knew about reality. 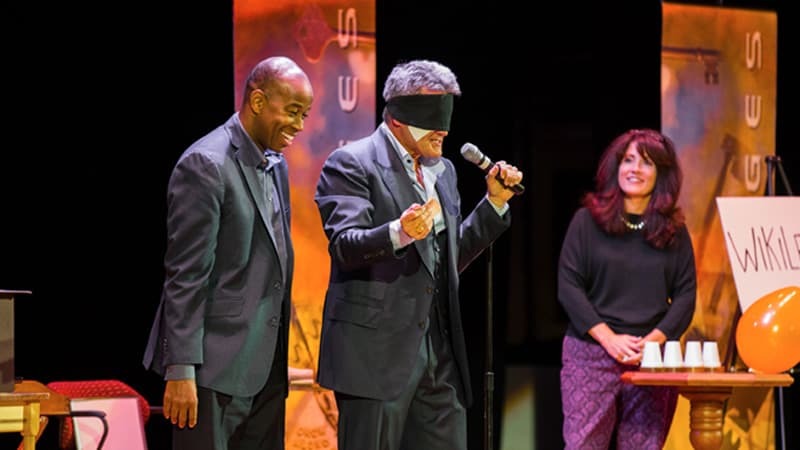 Enter to win two tickets to see illusionist Craig Karges live for an interactive performance that you won’t stop thinking about for days. And look what we have here, Boomer’s very own write-up about his show!